Greetings and thanks for checking out my music! You can navigate the site via the menu above. Scroll down for info on my latest compositions and arrangements. Please don't hesitate to contact me about commissions and custom arrangements. The Blue Book - Volume 2 is now available at Tapspace! PANCESTORS: new 3 Movement work traces the evolution of the Steel Band - now available. 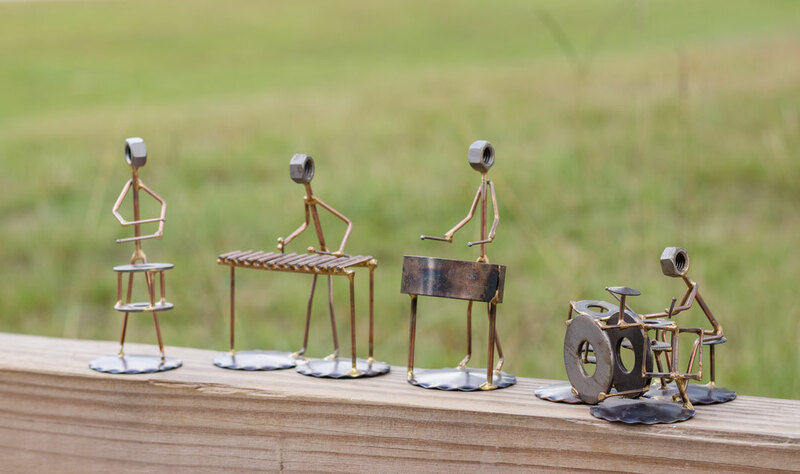 New Releases for STEEL BAND available HERE! All sheet music is available as downloads in PDF format. Purchased files will be emailed within 24 hours of the payment being processed. 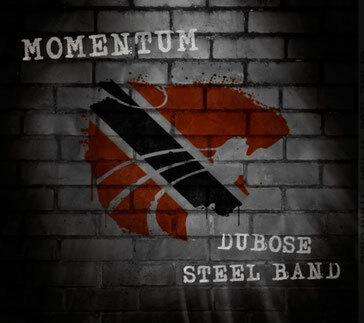 Check out this new release from the DuBose Steel Band featuring Gary Gibson and Victor Provost! (Click on the pic for iTunes link). 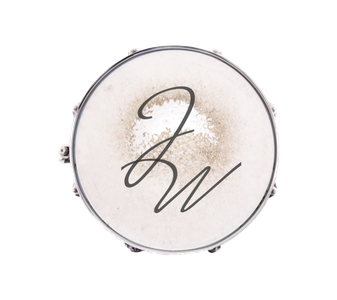 Several of the compositions are available here: Feijoada, Summer Rain, Momentum, and Sunburst.